Singers participate in a progressive program that consists of five levels accommodating the various ages (7-19) and performance abilities. Singers are admitted by competitive audition. Membership is drawn from Sacramento, Placer, Yolo and El Dorado counties where singers attend a variety of public and private elementary, middle and high schools. 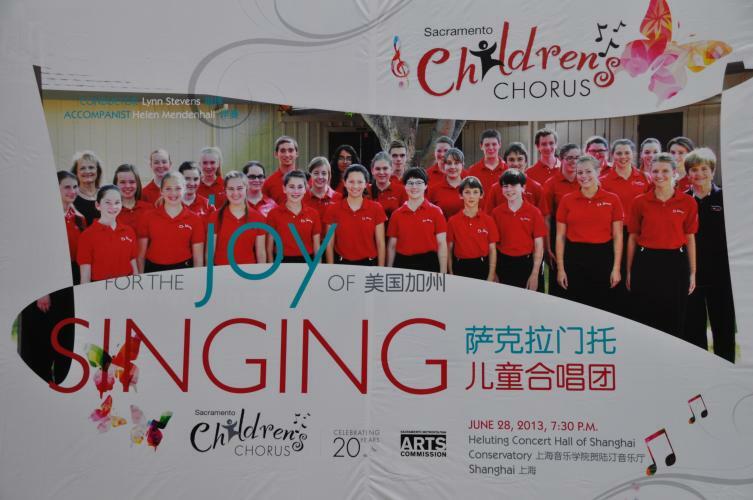 The SCC was founded in 1993 and has been in continuous operation since that time, growing from its original chorus of forty young singers to five levels with 200 students from the greater Sacramento community. The SCC maintains a program that provides each singer the opportunity to progress and develop at an individual pace. As student’s abilities increase, their opportunities for performance expand. In addition to presenting three seasonal concerts each year, the SCC has performed with the Sacramento Choral Society and Orchestra, Sacramento Ballet, and Sacramento Opera (Hansel and Gretel and Puccini’s Tosca) and at the Sacramento Jazz Festivals. 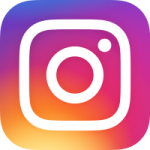 Other noteworthy civic performances include the opening games of the Sacramento River Cats, the memorial services of Congressman Robert Matsui and Sacramento Mayor Joseph Serna, the inaugurations of Gov. Gray Davis and Gov. Arnold Schwarzenegger and the Opening of the 2009-2010 Legislative Session.